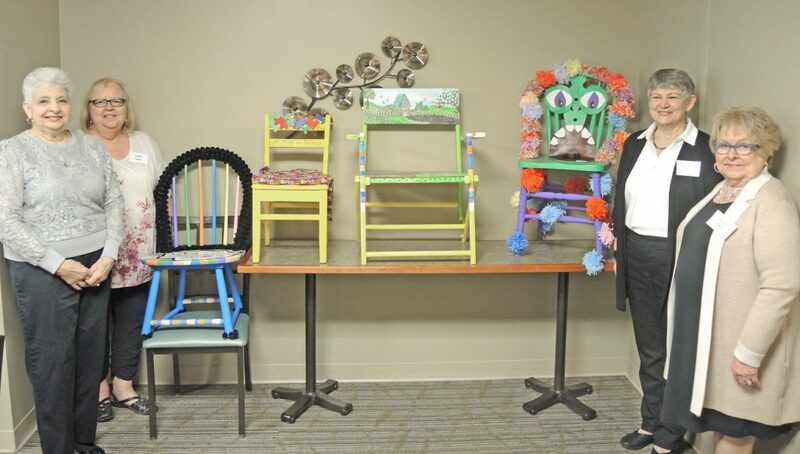 SALEM — Salem Regional Medical Center’s (SRMC) Auxiliary is sponsoring a “Chair-ity Raffle” featuring chairs uniquely decorated by 28 local artists, students and community groups. The hand-painted chairs will be displayed in SRMC’s cafeteria April 22 – 25, and community members are invited to purchase raffle tickets between 9 a.m. – 1:30 p.m. each day. Tickets are $1 each, or six for $5. Each of the chairs will be raffled off at 9 a.m. on April 26, and winners do not need to be present for the drawings. 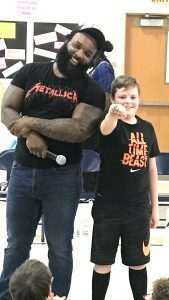 Some of the chairs were generously donated to the artists for the raffle by The Attic, Habitat for Humanity ReStore, Lawson’s Furniture, The Little Red Hen, and Kim and Geoff Goll. Proceeds from this event will benefit the Auxiliary, which raises funds to support patient services and programs at SRMC. For information, call SRMC’s Development Office at 330-337-2883 or email volunteerservices@salemregional.com.